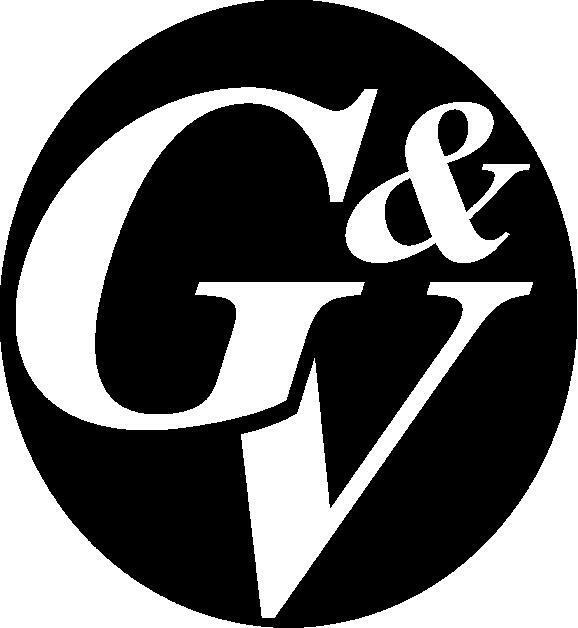 G & V Machine Company located in Ixonia, Wisconsin is looking to an experienced Toolmaker. G & V Machine Co. is a family owned contract machining business that offers many services to a diverse customer base including: construction, agriculture, off highway trucking, and other OEM industries. This qualified candidate will fabricate, machine and assemble fixtures and tooling components for the production of machined parts. Perform maintenance and rework of fixtures/tooling as needed. Operate VMC (CNC) for multiple feature and profiled components. Manual machining operations on orders including the manufacture of prototypes. Assist other shifts for tooling needs and supporting production to minimize machine down time. Qualifications to include experience in a manufacturing environment, good mechanical aptitude, manual and CNC experience, ability to work on multiple jobs and is a self-starter. This candidate will work independently and has a strong sense of urgency. Print reading and specification interpretation required, Surfcam knowledge/experience helpful. We offer a $2,500 referral bonus (when an employee refers a new employee, that is given to both the current and the new employee at the 6-month anniversary). Other perks include: safety lunches, holiday lunches, holiday pay, annual employee/family outings, tuition reimbursement up to $5,000 per year for continuing education.